Home programming Unique program for Indian developers. Nothing much to say about this code, just want to say, Jai Hind. 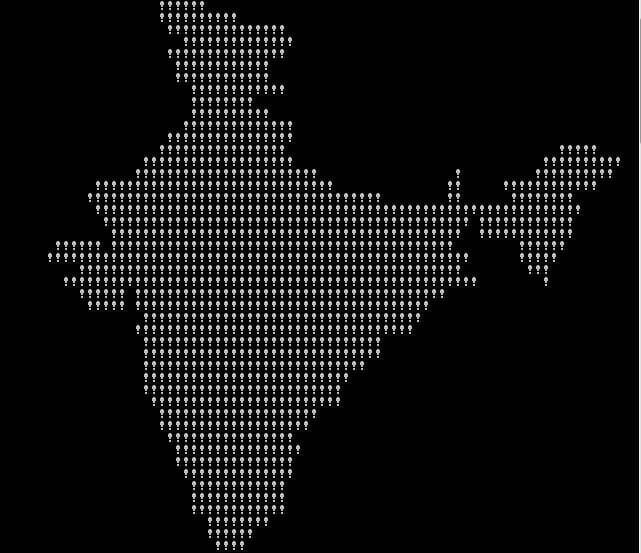 I’m sharing this code below it’s written in C. This code is meant to display India’s map. char* str = "TFy!QJu ROo TNn(ROo)SLq SLq ULo+UHs UJq "
Comment Below, If you are facing any problem in this program. Don’t forget to tell me what do you think about this program.